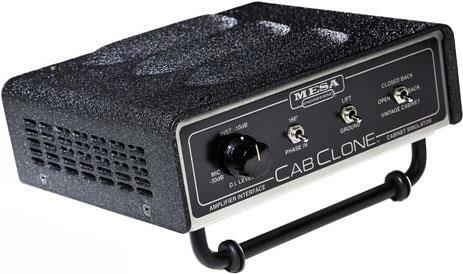 The CABCLONE is a passive Cabinet Simulator/Speaker+Mic alternative with a built-in Amp Load. 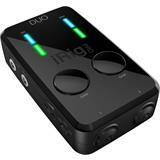 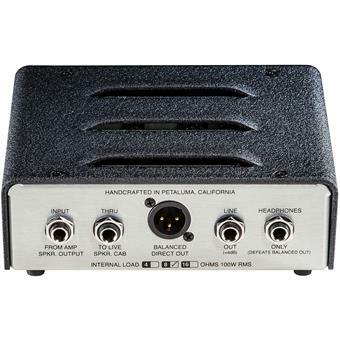 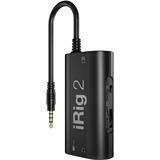 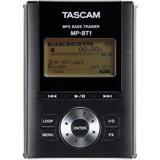 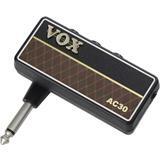 It provides a direct interface of your guitar amp’s Speaker Output to the input of a mixing console, microphone preamp or even direct to your converters (recorder) with or without the need for a speaker cabinet. 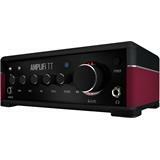 It’s also a Compensated Headphone Driver that delivers a great sounding, great feeling headphone-friendly version of your amp’s Tone that’s perfect for late night practice sessions or anytime you want to play without others listening. 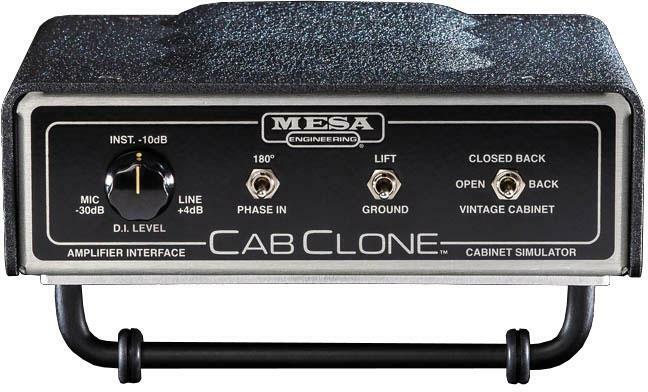 Featuring an internal (resistive type) load that can also be defeated, the CABCLONE can be used to capture a direct signal either with or without a live speaker connected to the amplifier. 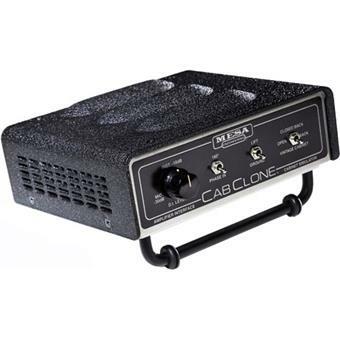 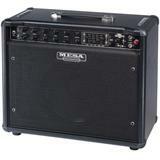 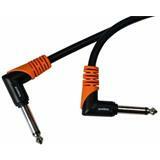 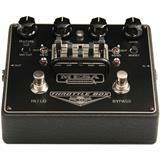 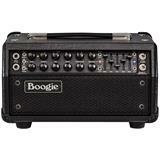 The CABCLONE is designed for amps rated at 100-Watts or less and our standard format is for 8 OHMs. 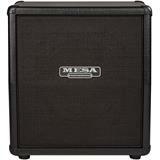 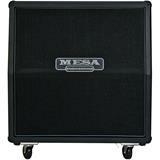 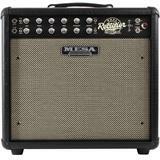 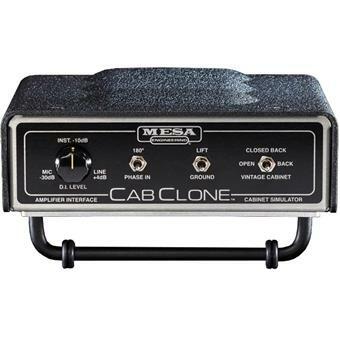 Also available are 4 OHM and 16 OHM versions (again for amps of 100-watts or less) that allow proper impedance matching with other MESA–as well as non-MESA–amplifiers. 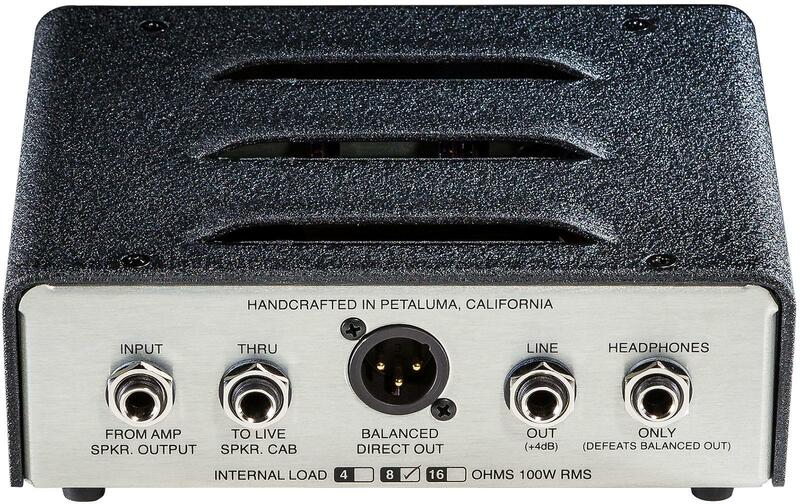 Using this internal load scenario, you can transform any amplifier into a powerful “silent” live, recording or practice tool.